Looking for that end of summer party? Well look no more. Come join TKK at the Draught Horse Brewery's Jack Frost Summerfest celebrating their two year anniversary. The first day of the festival will be filled with BBQ, games, special beer releases, and of course live music! Sunday the 10TH will be our Family Day, where we will have a huge variety of games, a petting zoo, BBQ, & more special beer releases! TKK wil be there various times throughout selling our swag, so come on out and enjoy the celebration while Giving Kids With Cancer SMILES For Today and HOPE For Tommorow! Both TKK and Draught Horse are looking for volunteers. If you are interested in helping TKK sell their swag (sat especially) please email me at info@teamkendalkidz.org. 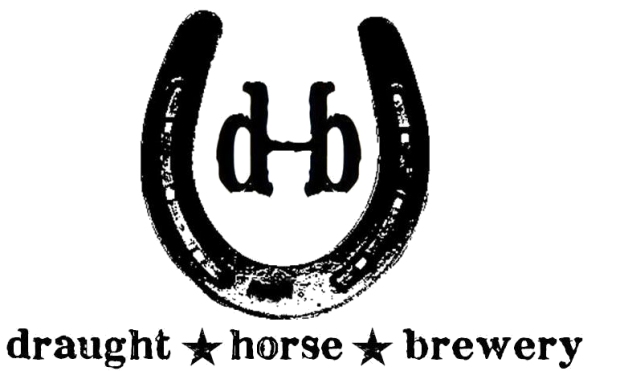 If you would like to help out Draught Horse please click on the link. See you there!